One of Scotland’s most innovative housing and care providers has announced the appointment of its new Housing and Care Director as it continues its plans to revitalise the social housing sector. Angela Currie, from East Lothian, has more than 20 years of experience in social housing across Scotland and will manage Blackwood’s 1500+ property portfolio as well as driving forward its plans to introduce greater innovation in housing and care. In particular, she will take a lead in helping Blackwood to develop its housing and care business and ensure that both the housing and care services are efficient while continuing to deliver exceptionally high standards. 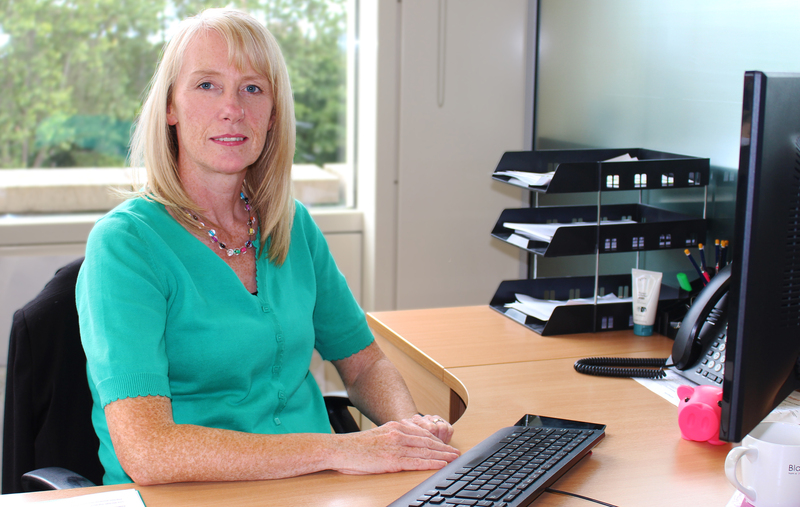 Angela said she is eager to play a vital role in helping Blackwood to achieve its revised business objectives – and its continued push to be industry innovators. She said: “I’m thrilled to step up and take on the role of Housing and Care Director. After accumulating over 20 years of social housing experience, I feel I have a sound knowledge of how to develop Blackwood’s exciting aims for the future. Angela has worked in various roles across the social housing sector and she joins Blackwood after spending 12 years leading the Scottish Housing Best Value Network. Fanchea Kelly, Chief Executive at Blackwood, said: “Angela will be an important part of the Blackwood team and will contribute significantly as we continue to grow the organisation and build our reputation of delivering high quality services and supporting our customers to live full and independent lives. “At Blackwood, we strive to promote innovation and are open and welcoming to new ideas and perspectives as to how we can improve our organisation. DO YOU NEED PR LIKE THIS? If you would like to speak to us about how PR can benefit your business give us a call on 0131 561 2244 or fill in the contact form below and we will get right back to you.